We’re thrilled to announce that Cosyfeet funding has enabled RVS, our charity of the year, to provide life-changing support services to an additional 49 new clients during the past year. The charity we have chosen to support this year is the Royal Voluntary Service. Money raised from our partnership is going towards helping to fund their North Somerset Good Neighbours Service. 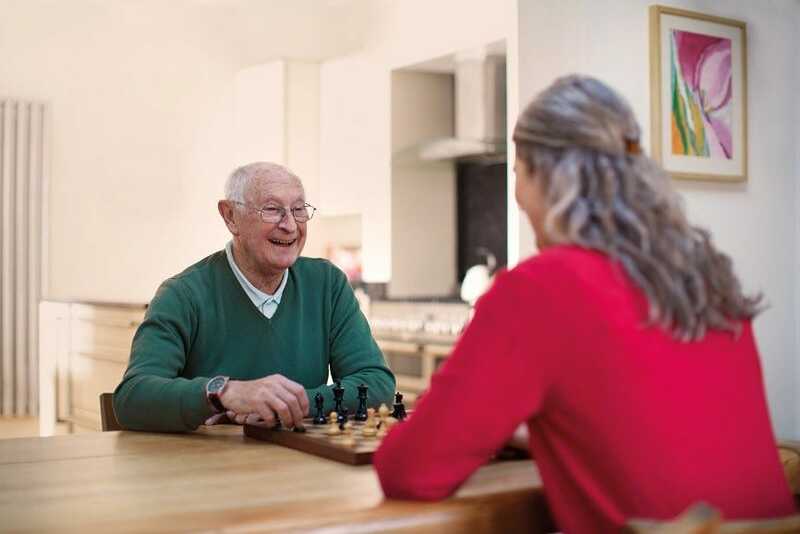 The Good Neighbours Service offers practical help that can make all the difference to older people - whether it's collecting a pension or a repeat prescription, walking the dog or changing a light bulb. Often family members might live too far away to visit regularly so Royal Voluntary Service Good Neighbours provide valuable company and friendship as well as making sure the older person is safe and well. We’re thrilled to announce that Cosyfeet funding has enabled RVS to provide life-changing support services to an additional 49 new clients during the past year. This has greatly enabled the service to expand its reach into the community and help more people in need, people who would not have had access to this valuable service otherwise. RVS have been able to offer them one-to-one befriending services and help them to access local community amenities or home visits, I.T support or home maintenance. The charity now has approximately 80 volunteers in the Somerset area and are providing support for approximately 100 vulnerable older people. They currently have 48 people on the waiting list in Somerset and are actively recruiting weekly; they hope that their volunteer numbers will increase within the next few months to meet the current demand. Due to the lack of funding available for activities and support from local authorities there is continual demand for their services due to healthcare professionals referring on a weekly basis. The financial support from Cosyfeet has helped with their campaign to raise awareness of the need for more volunteers in the Somerset area.